Claire Randall is happily living her life alongside her husband Jamie Fraser two hundred years ago – or so Brianna thinks, until she discovers a newspaper clipping from the past. 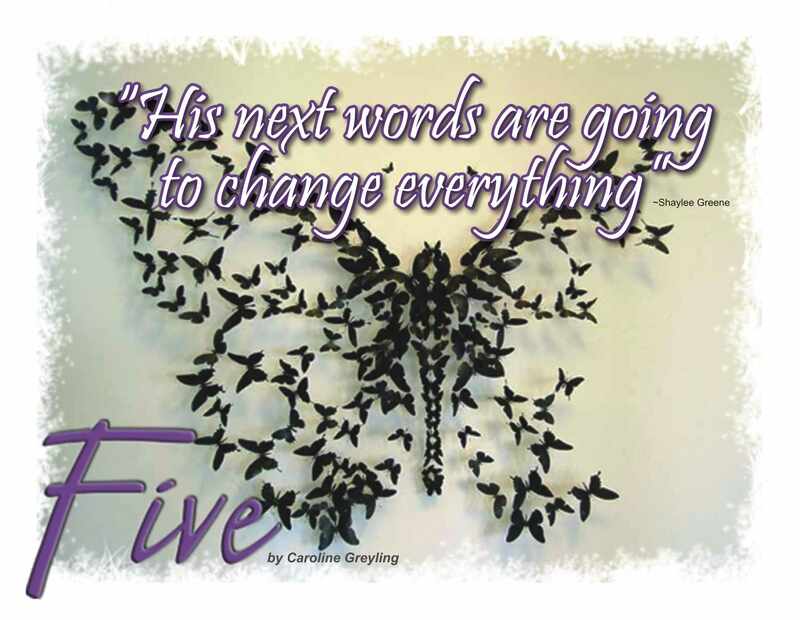 Now she must choose between staying with the man she loves, or risking everything to change the past. I’ve got to admit that every time I start another book in the Outlander series, I’m expecting the worst. 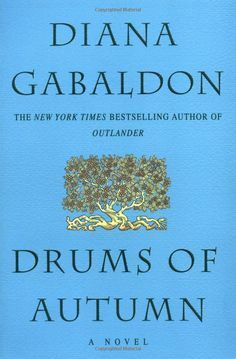 I keep thinking: what more could happen and how could Ms Gabaldon possibly hold my attention through another couple of hundred pages after the thousands I’ve already read? Yet without fail, when I read the last sentence of each novel, I’m left holding my breath, wanting more. This installment focuses greatly on one of the most interesting issues raised by the series – the question of whether it is possible to change the past, whether doing so is morally correct, what effects changing the past has on the future and whether the fates are truly fated. This issue is of particular importance with the character of Bonnet and it is fascinating and heart-breaking to watch the Frasers reap the consequences of their timeline interferences. The relationship between mother, daughter and father is heart-warming. Each character is so human and the dynamics between them are so realistic and yet so right for the time period. In a time when women were married and became mothers in their early teens, I particularly enjoyed the freedom and maturity of interaction between Brianna and her mother. Claire is always there for her daughter, but she allows her to experience her own life and reap the consequences of her own actions. What I found really interesting, is the way in which Ms Gabaldon created a relationship between two characters who never meet – James and Frank. The effect each one has on the other through the characters of Claire, Rodger and Brianna is fascinating to behold. The historical setting is once again unique, realistic and rustic. Ms Gabaldon’s descriptions of untamed America are sweeping, beautiful, wild and fresh. I’m astounded by the ease with which she can switch settings from Scotland to France, Jamaica to America and can only assume that she has done her research well and travelled too! This is still one of the best series I’ve ever read!